Is your iPhone running into a number of problems because of iOS 12/11/10 system issues? You are not alone. A lot of iOS user are panic over operating system issues like iPhone stuck, black screen of death, iOS system corruption, iPhone data loss, and so on. I've picked up three of the best iPhone system repair software which would save you out of most iPhone system issues. 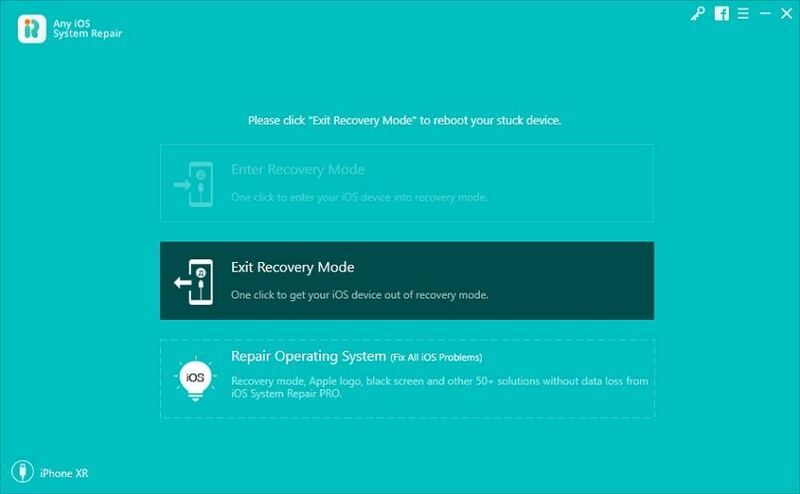 iOS System Repair is a free tool which can fix many iOS device "recovery mode" errors with a single click.This iPhone system repair tool comes with both Windows and Mac version. iPhone stuck on recovery mode/red iTunes logo. iPhone stuck on reboot loop. iPhone won't start after jailbreaking. iPhone stuck on connect to iTunes status. The software is super easy to use. No special skill is required. 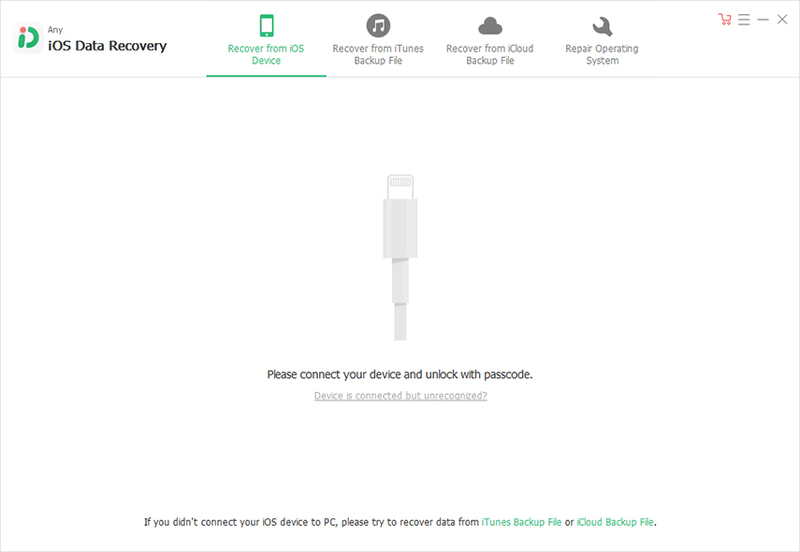 Essentially you just connect the iOS device to your computer, wait for it to be detected, and either click "Enter Recovery Mode" or "Exit Recovery Mode". Tenorshare iCareFone (previously iPhone Care Pro) is the upgrade version of Any iOS System Repair (ReiBoot). Besides Repair Operating System, it has 5 other functions: File Manager, Speedup&Clean, Backup & Restore, Fix iOS Stuck and Ads Remove. You can fully control your device and transfer your own files, clean-up your iPhone storage, fix and repair iOS or even backup and restore your data without having to go through iTunes first. Repair Operating System: If you are to repair iOS 12 iPhone X/8/7 operating system, use Repair Operating System would be enough. The most amazing feature is that it could download matching firmware for your device so as to repair iPhone operating system. Some iPhone system issues would cause iPhone data loss. That's when Any iOS Data Recvoery (initially iPhone Data Recovery) comes in handy. It's a light and well-designed iPhone system repair app. The most important part is that it allows to restore lost data directly from iPhone. 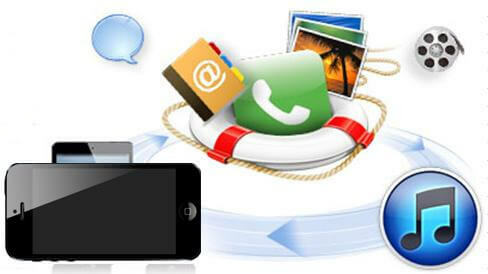 Even those without backups can retrieve their precious iPhone data with help from UltData. Supports iPhone X/8/8 Plus/7/6/6S/SE/5s/5c and lower. Summary: Once you've sorted out iPhone system repair all the three iPhone system repair tools, you'll know when which one to use in different situations. Should you have any problems with iPhone operating system repair? Let us know by leaving a comment.